On this weeks show we talk with Hayward area fishing guide Erik Thue then we talk with Damon Schroeder out at Hayward Power Sports about getting your boat ready for open water. We also talk about new boats and the new Humminbird electronics. Lastly we talk with walleye tournament pro Gary Parsons and he offers some good tips that may help you to catch more walleyes this year. On this week show myself and co host Desmonde Bennett talk with Hayward area fishing guide Erik Thue then we talk with Hayward area WDNR Fish Biologist Max Wolter about the upcoming Spring Conservation hearings. Then lastly Desmonde had a chance to talk with Barb Carey from Wisconsin Women Fish, and interesting interview. On this weeks show myself and co host Desmonde Bennett talk with fishing guide Erik Thue at Hayward Bait and Bottle then we talk with fishing guide Jim Leahy about Spring fishing. 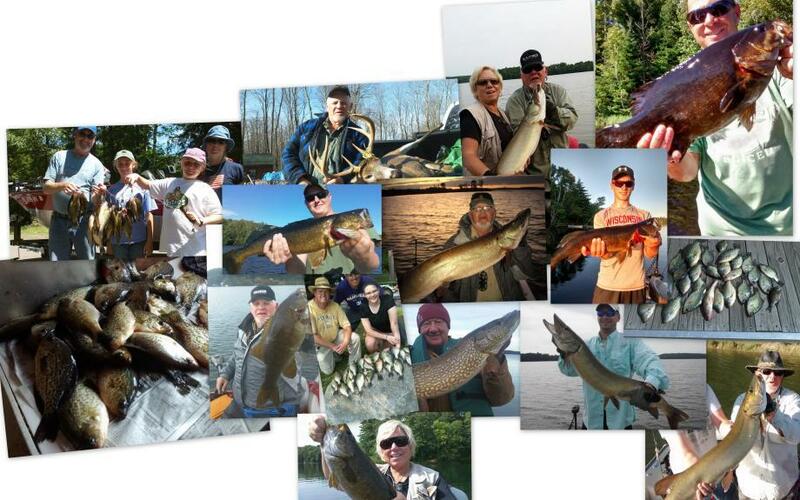 Lastly we talk with fishing guide Steve Genson about early Spring road trips for musky fishing. On this weeks show myself and co host Desmonde Bennett talk with Hayward area fishing guide Erik Thue at Hayward Bait and Bottle then also with fishing guide Josh Teigen. Lastly we have some Spring Turkey hunting tips from fishing guide Tim Duffy. On this weeks show we talk with Trent at Hayward Bait and Bottle then with retired fishing guide and Hall of Fame angler Dave Dorazio about Spring fishing on the Chippewa Flowage. Lastly we talked with another Hall of Fame angler and guide Tom Neustrom and he offers some great tips for walleyes.